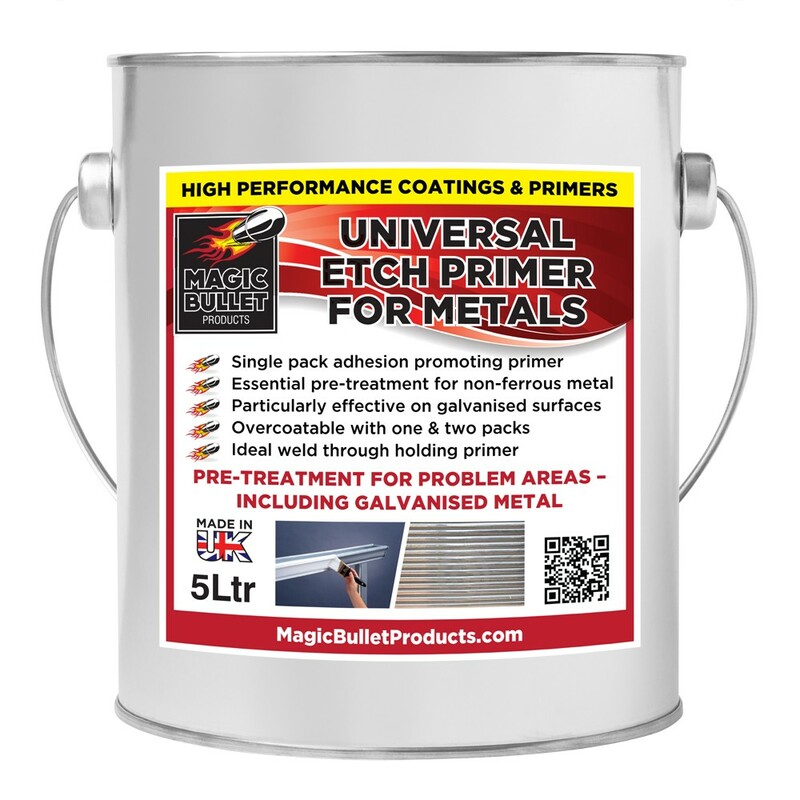 A single pack, adhesion promoting primer for non-ferrous metals and all galvanised and zinc coated surfaces. Non ferrous metals needing to be painted. Old and new galvanised and zinc coated surfaces. Zintec and aluminium. Framework for suspended ceilings and heating ducts that need to be disguised by application of matt black. Items needing a ‘weld through’ holding primer.